As many as 66.77 per cent of people who took part in a recent survey revealed they are unaware of the precautionary measures and emergency kits to be taken during any disaster. 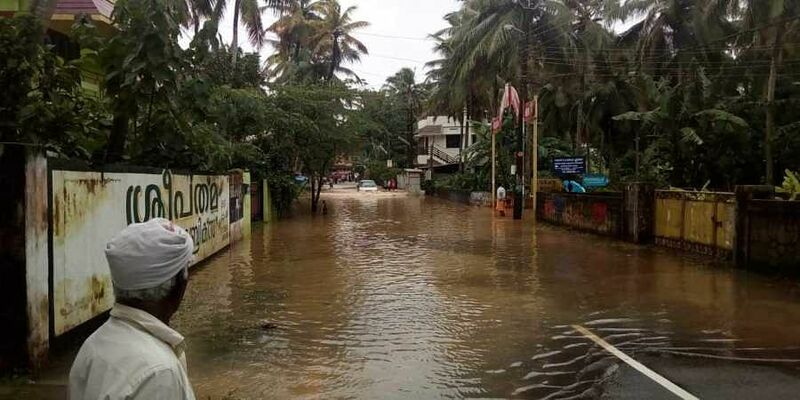 THIRUVANANTHAPURAM: As many as 66.77 per cent of people who took part in a recent survey revealed they are unaware of the precautionary measures and emergency kits to be taken during any disaster. The survey - ‘How and what flood affected Kerala thinks’ - was conducted by the Kerala State Literacy Mission Authority. The detailed report of the survey has been released by Chief Minister Pinarayi Vijayan on Saturday in the presence of ministers Kadakampally Surendran, C Raveendranath, Literacy Mission Director P S Sreekala and State Disaster Management Authority secretary Sekhar Kuriakose were also present. The survey covered 2,91,048 households from 14 districts in the state. It includes 41,052 Schedule Caste and 5,042 Schedule Tribe households. When asked about the disasters including drought, flood, cyclone and earthquake, only 43.47 per cent of citizens were actually aware of these disasters. As many as 56.26 per cent had no clear idea about this and only 8.43 per cent people knew that cyclone is a natural disaster. The survey covered 1,35,104 men, 1,55,906 women and 38 transgenders in the state. Along with the Literacy Mission, 941 gram panchayats, 87 municipalities and 6 corporations conducted the survey.